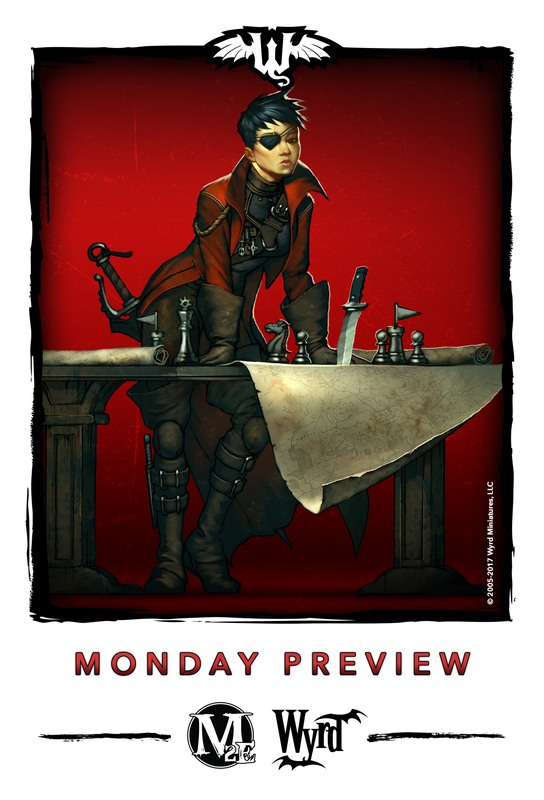 Wyrd keeps a nice, steady schedule for their previews. I can certainly appreciate that. I'm a big fan of routine. So, as it's Monday, that means some new art to look at. In this case, it's from the Through the Breach book, Above the Law. Check out the Commander.